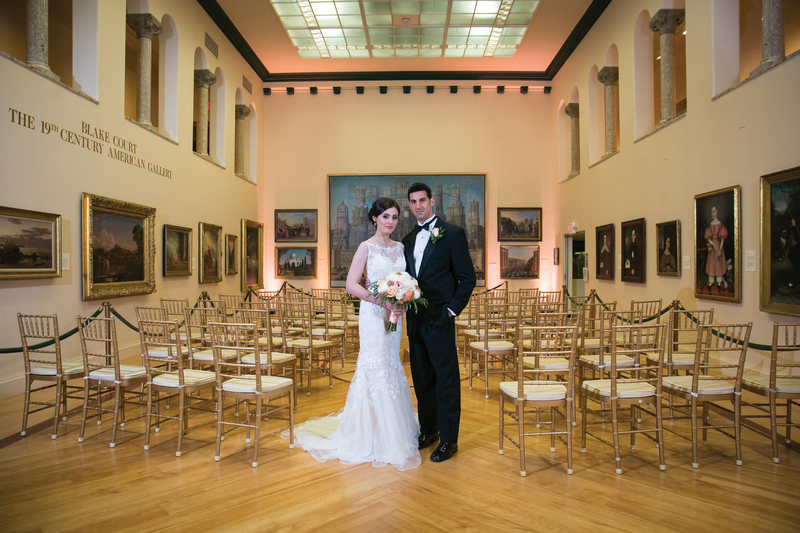 We are pleased that you are considering the Springfield Museums at the Quadrangle for your function. Whether you are planning a small ceremony or an elegant bridal reception, we offer unique settings that will make your function distinctive and memorable. Our Special Events Coordinator will be pleased to answer your questions and can offer a number of suggestions. Maintained to perfection, our Quadrangle grounds are lush and our architecture exquisite. The Dr. Seuss National Memorial Sculpture Garden provides a whimsical one-of-a-kind setting for your photo session. The design and selection of the plants and flowers in our lovely Victorian garden will enhance your photos with an atmosphere of beauty and tranquility. 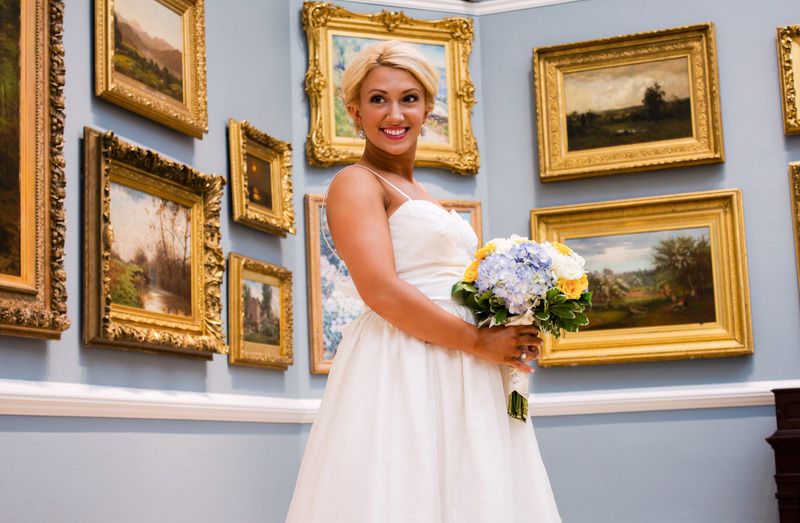 To discuss your rental needs, please call 413-314-6412, or email: specialevents@springfieldmuseums.org.